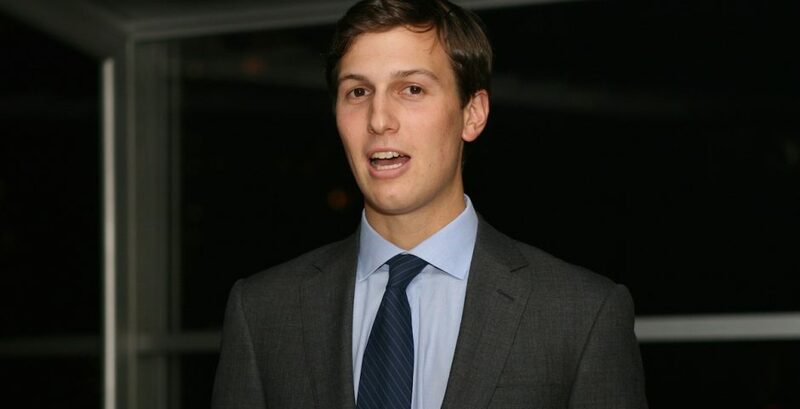 Varsity has come under fire for an opinion piece on Jared Kushner, Trump’s senior adviser and orthodox Jew. Published last Friday, the piece attempted to sum up the potential conflicts of interest held by Ivanka Trump’s husband, including financial matters and the alleged nepotism with which he achieved his position of Trump’s new right-hand man. However, the piece also commented on Kushner’s Orthodox Jewish beliefs, citing them as evidence he is unfit to advise on matters relating to Israel and Palestine. The piece also made frequent reference to the supposed opportunist marriage between Kushner and Trump, as well as describing his ‘social network’ as ‘contaminating the White House’. 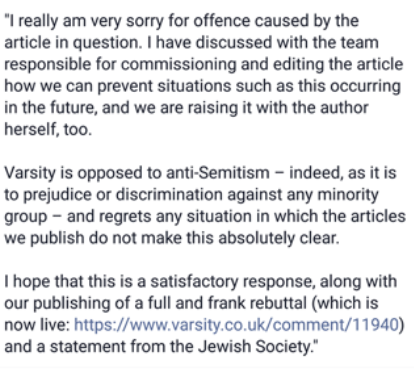 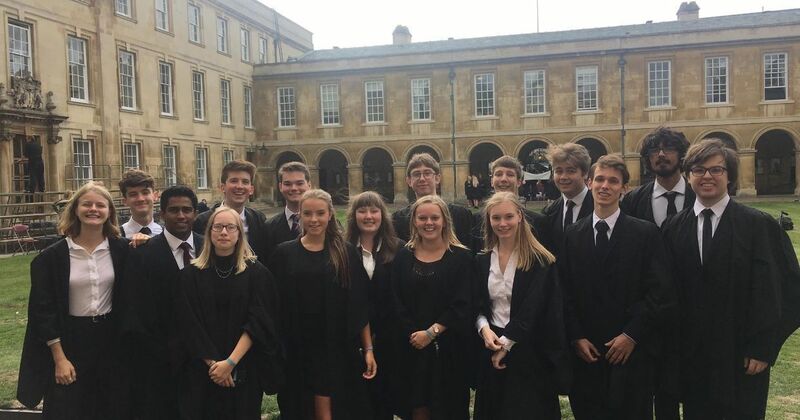 Comments below the original article acknowledged that Varsity had issued an apology to Cambridge University Jewish Society for the article, the screenshot of which can be seen below.